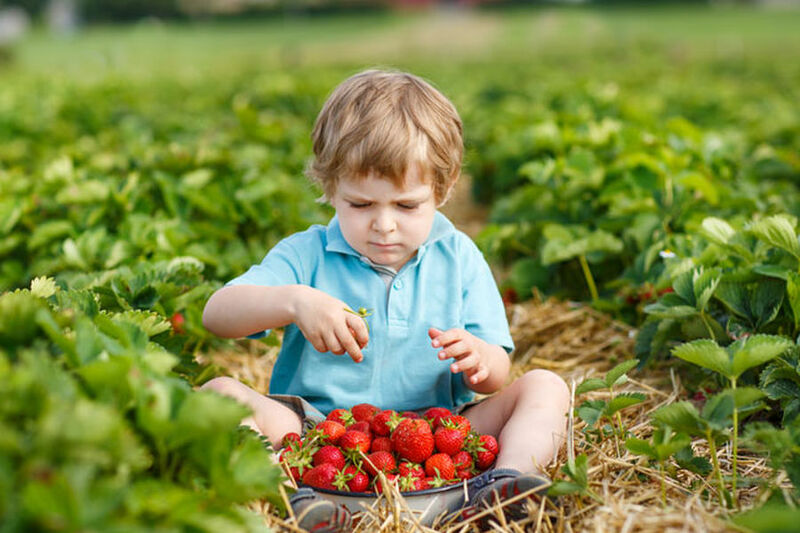 Whether you are a day visitor, a bed and breakfast guest, or enjoying a longer stay at Esther’s, there are many places of interest in the surrounding area, ranging from various resorts to adventure trails, arts and crafts, health and wellness spas, restaurants and tea gardens. These attractions are covered in the ‘Magalies Meander’ tourist booklet which is available at our reception desk. For the more energetic visitors there are many hiking trails as well as road and mountain biking routes through the countryside. Please enquire at our reception desk for more information about these hiking and biking trails. The Hartbeespoort Dam stretches out across the valley, with many interesting tourist attractions situated on the inlets and coves along the shore. On Sundays, visitors can take a gentle two-hour cruise on the dam while enjoying a 3-course Italian buffet lunch. 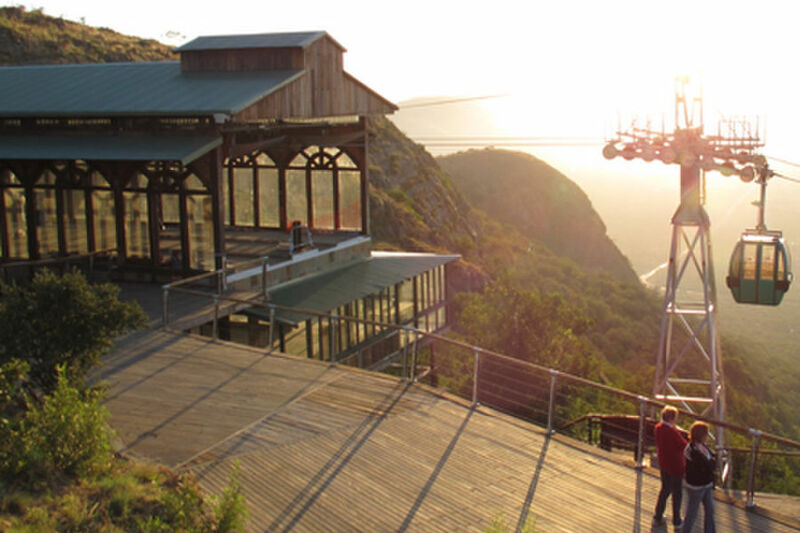 The Harties Cableway offers visitors panoramic views of the beautiful Magaliesberg, Hartbeespoort Dam and surrounding areas. This is an ideal family outing and there are restaurants and express food stalls on site, as well as bomas with seating areas. 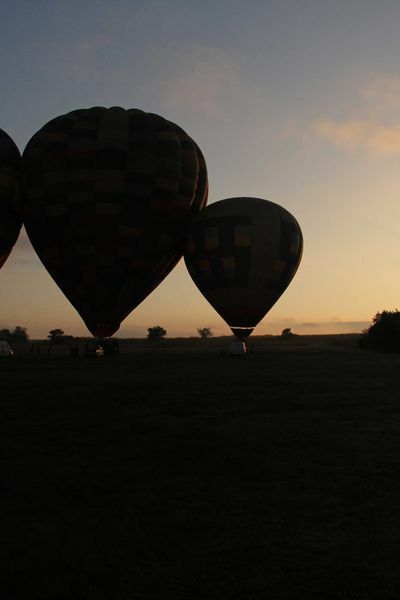 Experience the thrill and excitement of a sunrise flight in a hot air balloon with Bill Harrop’s Balloon Safaris. 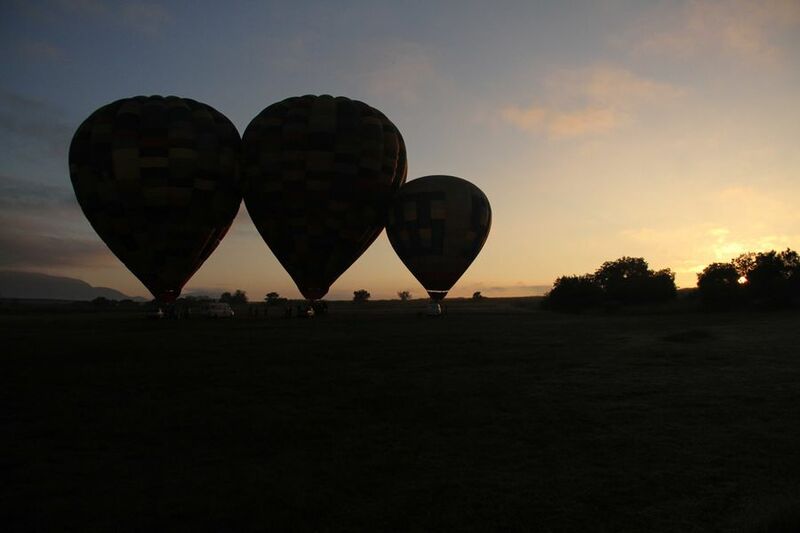 These unique flights take visitors over the scenic Magaliesberg mountains, Hartbeespoort Dam and surrounding areas. 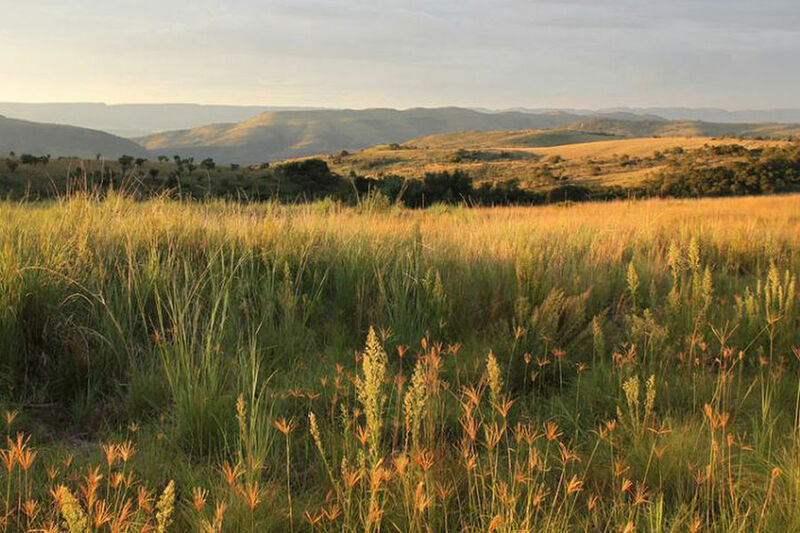 The Cradle of Humankind was declared a World Heritage Site by UNESCO in 1999. Situated about 50 kilometres northwest of Johannesburg, the site covers 47,000 hectares and contains a complex of limestone caves. Maropeng is the official visitors' centre of the Cradle of Humankind and the Sterkfontein Caves. Maropeng means ‘returning to the place of origin’ in Setswana, the local indigenous language. This is the birthplace of humanity, over 3 million years ago. Restaurant is open for breakfast and lunch from Thursday to Sunday. There is a Day Spa on the farm, which is open every day except Mondays and Tuesdays. 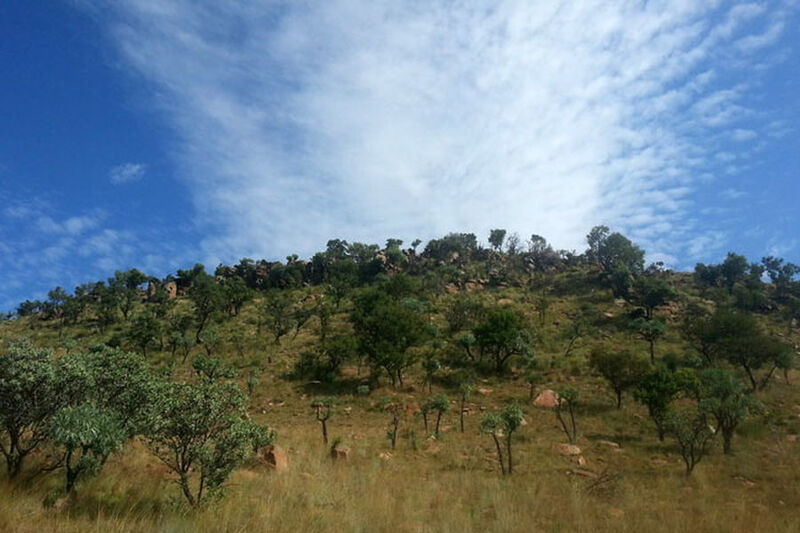 At Shelter Rock, guests are offered a variety of adventures, group accommodation and a camp site. 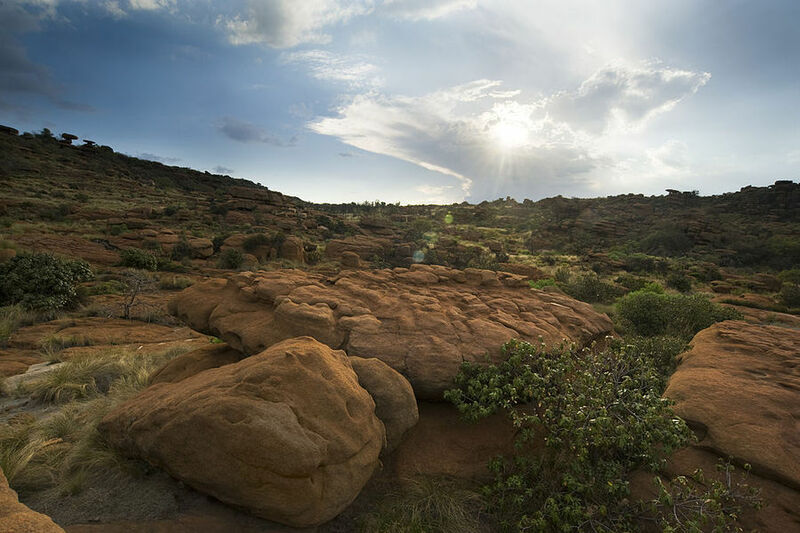 You can hike to the top of the Magaliesberg on their hiking trail, and enjoy incredible views from the summit. After a short hike to the Magaliesberg cliff face, you climb the only Via Ferrata in Africa before experiencing the double pitch abseil from the summit. Saddle Creek Ranch in the Hekpoort Valley offers horseback riding along the magnificent Magaliesberg Meander Route. Beginners, children, families and experienced riders are all welcome. All the horses are well trained, obedient and calm trail horses, and there are various rides on offer through bushveld and mountain foothills. All rides are accompanied by trained staff and the emphasis is on safe, relaxed and enjoyable rides. There are more spirited horses for advanced riders.